All his life, Ray Terrill has fought injustice, dreaming of making a real difference like his older brother, a Marine who was killed in Afghanistan. One day, he stumbles upon a dying Super Hero from another Earth and is stunned to find that this Super Hero looks just like him—because it is! The dying Ray Terrill of Earth-X transfers photokinetic energy to this Earth’s Ray, making him a Super Hero – The Ray. However, Ray quickly learns being a Super Hero isn’t all hanging muggers from streetlamps and fighting giant robots. 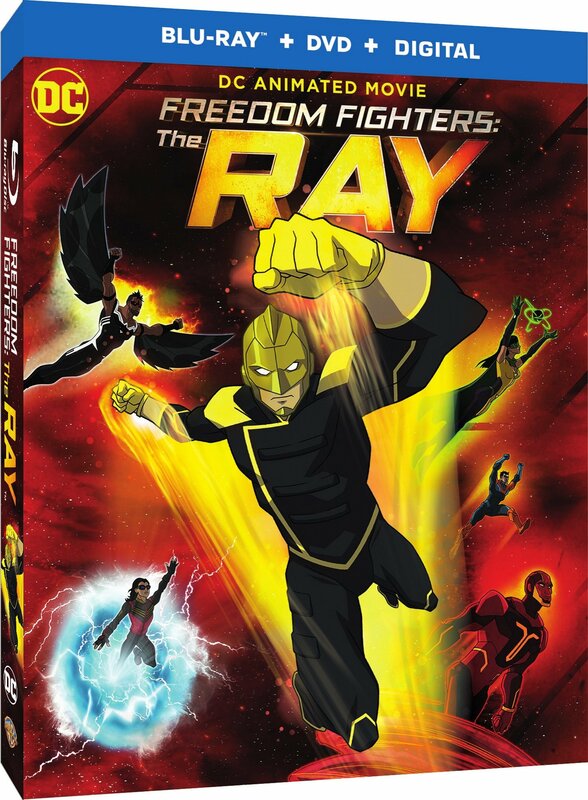 As the evil Nazi New Reichsman of Earth-X, led by Overgirl, close in, The Ray must learn to harness his powers by coming to terms with his true self, even if that means also finally coming out of the closet to his parents.